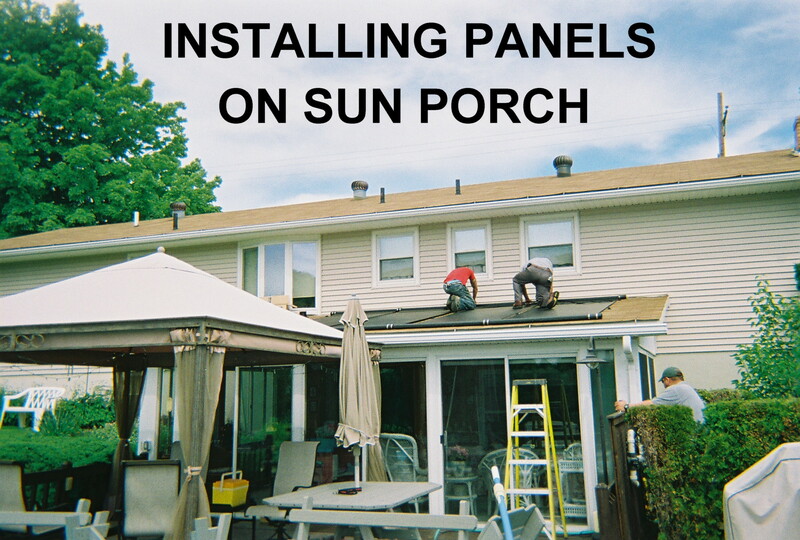 Ken Rex Plumbing, Heating & Cooling is proud to install Solar Pool Heating Solutions from FAFCO. 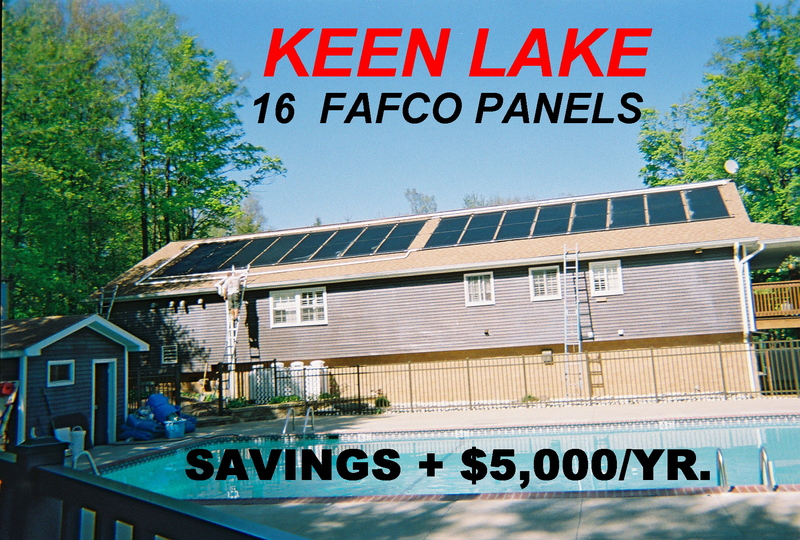 A FAFCO solar solution can extend your swimming season dramatically with installation cost less than or equal to the cost of a comparable gas heating unit. 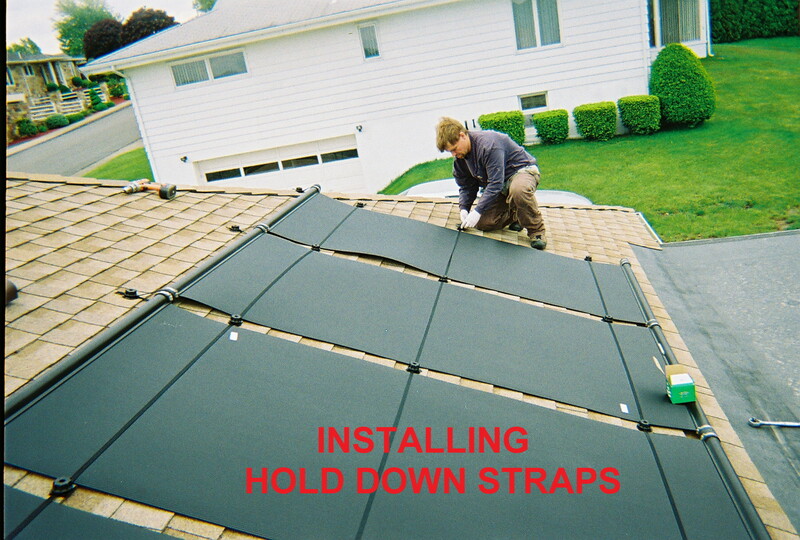 With such a flexible array of mounting options, the solar collectors can work into any home or business application. Call us today to learn more about "FREE HEAT" for your pool. Water is drawn from pool by pump and is set to filter. Pool water leaves filter and heads to Solar Diverter Valve. 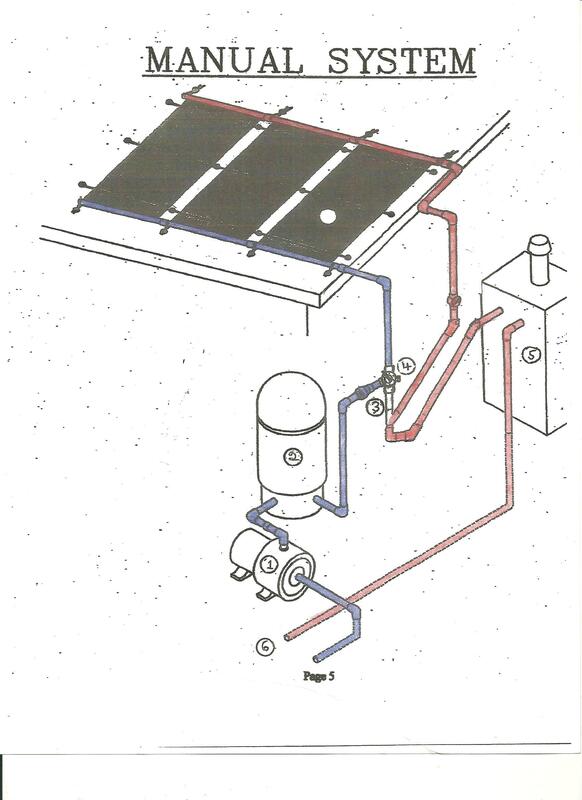 When valve is on for SOLAR HEAT the water is diverted to the inlet of the FAFCO SOLAR PANELS. Pool water is heated by the SOLAR PANELS with thousands of feet of black tubes. Water goes through heater (if there). Then heads back to the swimming pool which keeps pool water 10 to 20 degrees above an unheated pool. 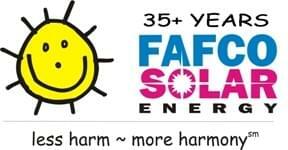 We have been installing FAFCO Solar Pool Heaters for over 35 years. Some of our original system are still up and heating our customer's pools for free. Many of our solar customers start swimming in the beginning of May and can swim in warm water until the end of September early October. The average pool water temperature is 82 to 88 Degrees and some users get the water to the mid 90’s.